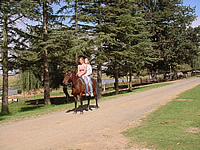 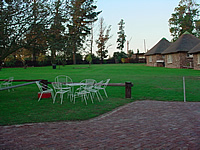 This resort is situated close to Ermelo in the Grass and Wetlands of Mpumalanga. 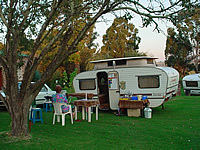 The resort boasts self-catering chalets, caravan and camping stands with electricity, braai facilities, ablution blocks with hot water, laundry facilities, childrens play area, swimming pool, TV room and conference facilities. 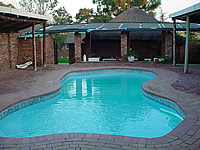 Convenient stopover to and from KwaZulu-Natal, Mozambique and Swaziland. 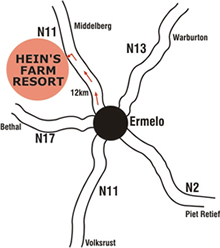 12 Km outside Ermelo on the N11 route.